Facebook Messaging is Returning to the Main App! What does it mean for Messenger? Looks like Facebook has finally listened to its audience. Several users have expressed their displeasure in having to download multiple apps (Facebook, Messenger etc.) just to use one service. However, things are about to change now! App Reverse-engineer, Jane Manchun Wong recently posted a tweet, according to which Facebook will soon be bringing Chats back to the main Facebook app, as a first step towards establishing an integrated messaging system across Facebook, WhatsApp and Instagram. Wong then speculated that the chat feature in the main app will only contain the basic chat functionalities. All extra features such as reacting on messages, calling friends and sharing photos through chats, will not be available, and you will still have to use the Messenger app for these features. 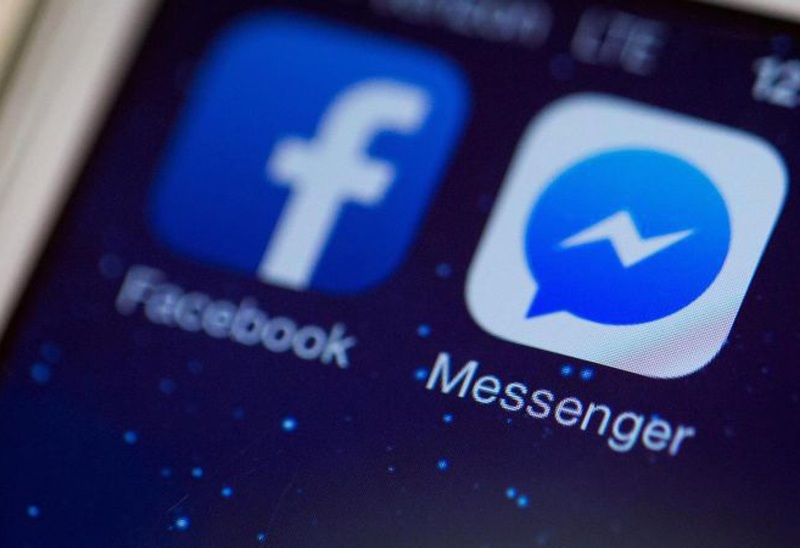 Wong’s speculations turned out to be true as she shared a screenshot with Facebook confirming that chat (basic) will be brought back to the main app, and also that Messenger will continue to exist to provide extra functionalities. From Wong’s tweet’s reply thread, it looks like people are heavily in favor of this decision as they will just need to use one app, like before, instead of “forcefully” downloading additional apps. It remains yet to be seen when Facebook plans on making this update available to its users, but it should be sooner than later.